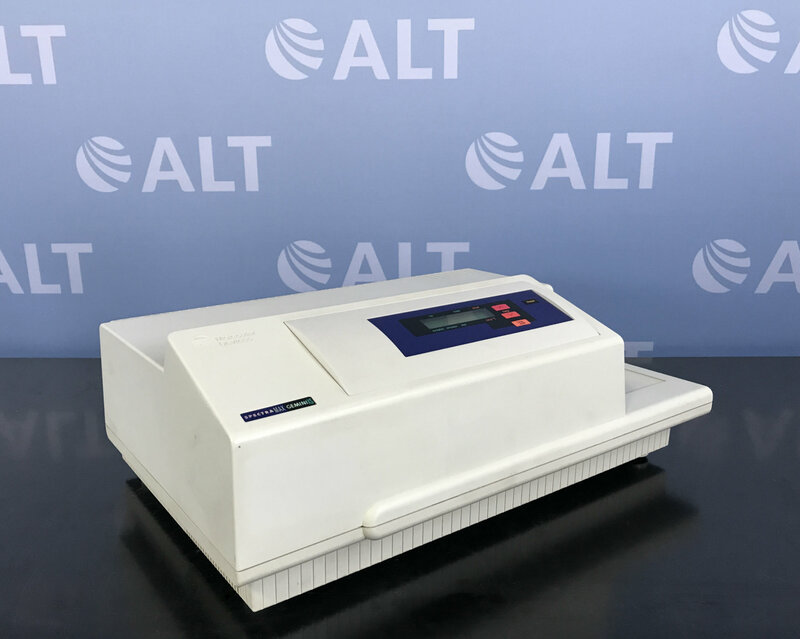 The Molecular Devices Gemini XS Fluorescent Microplate Reader allows for fast, high-sensitivity measurements. 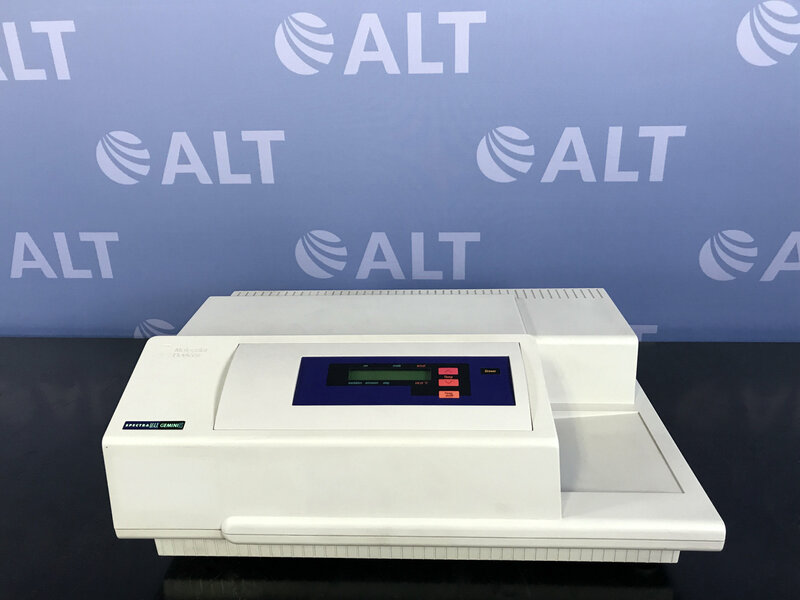 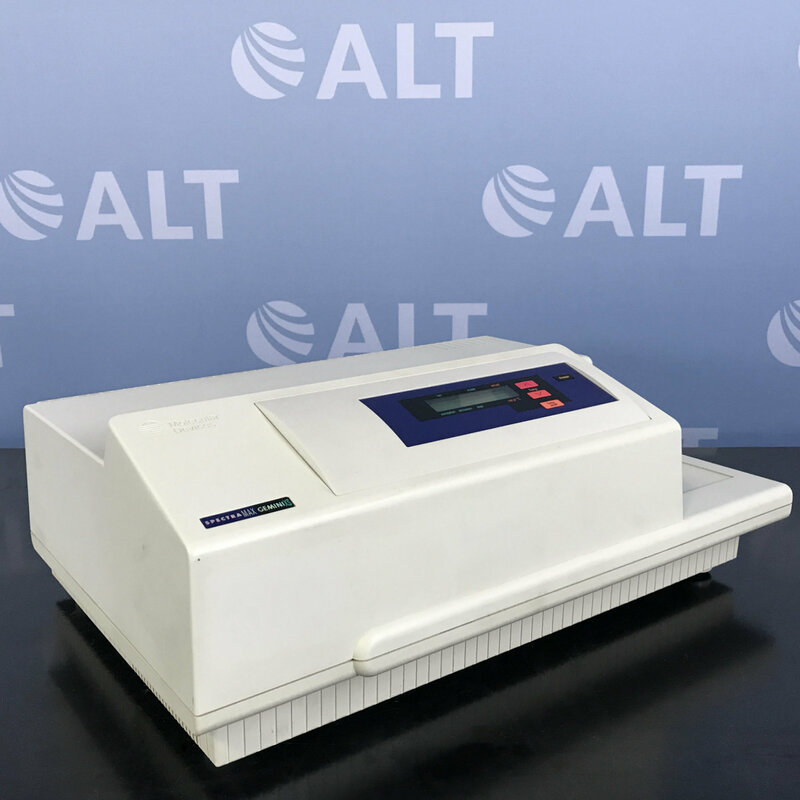 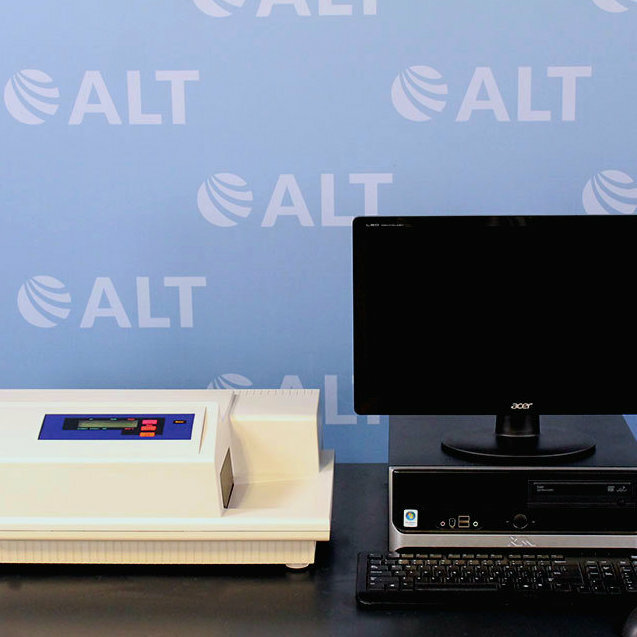 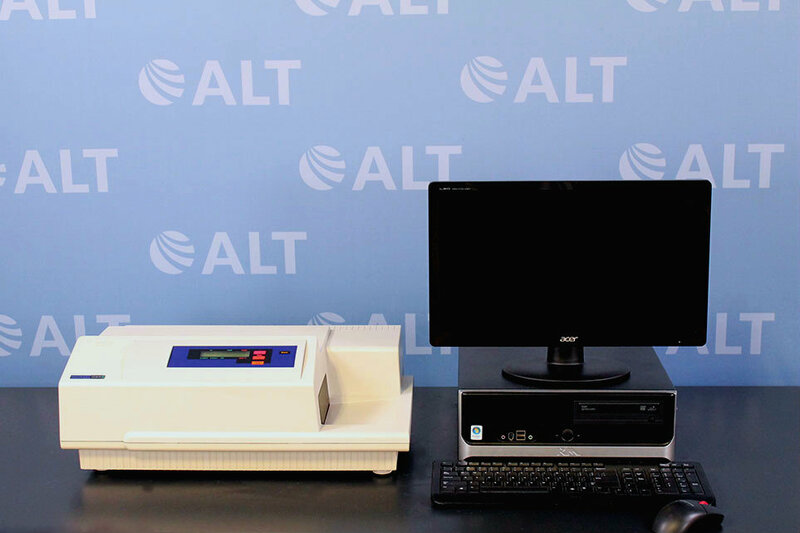 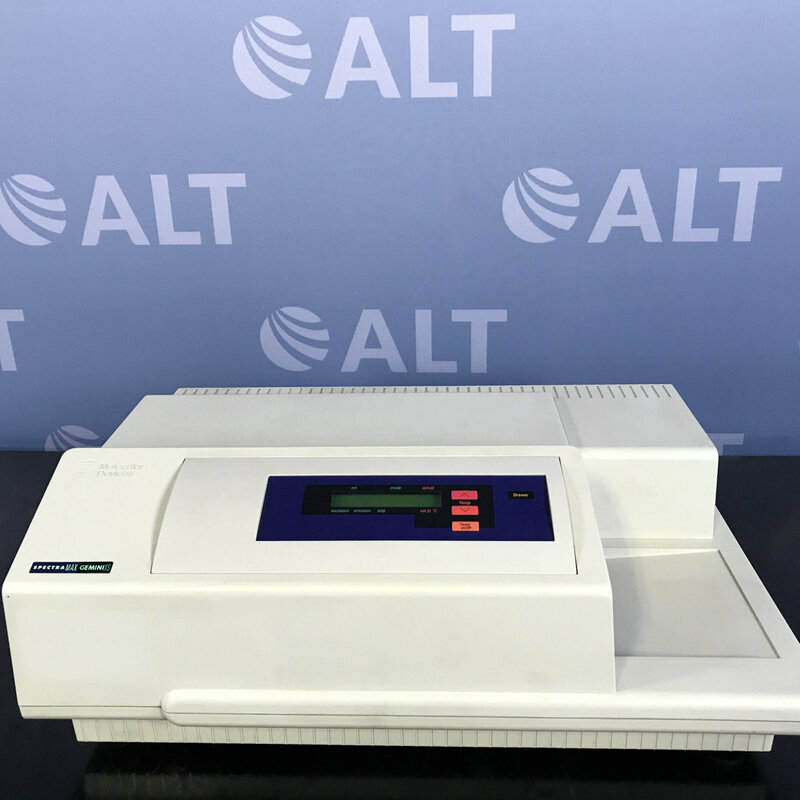 It offers a flexible filter-free environment allowing the determination of optimal excitation and emission settings in 1.0 nm increments providing the best level of sensitivity for variable assay conditions. 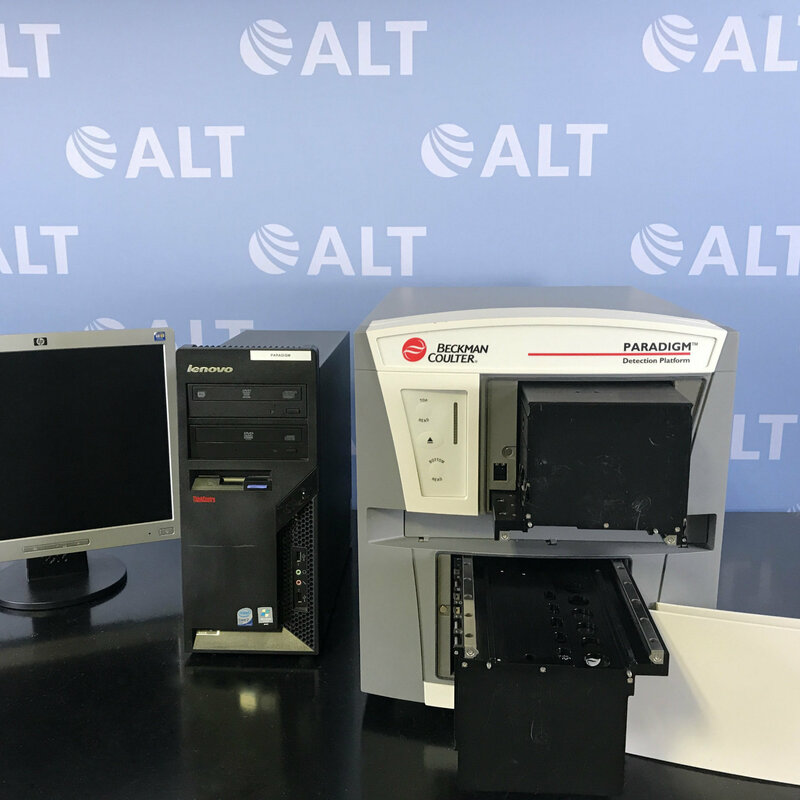 The Gemini XS can read a variety of sample formats from 6- to 384-well microplates in endpoint, kinetic, spectral scan, and well scan modes. 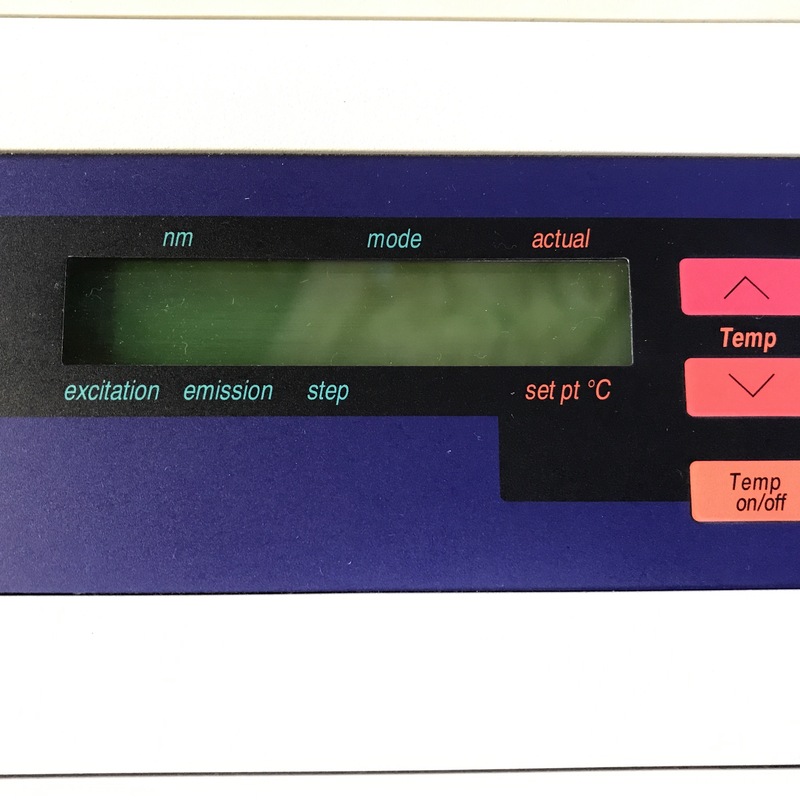 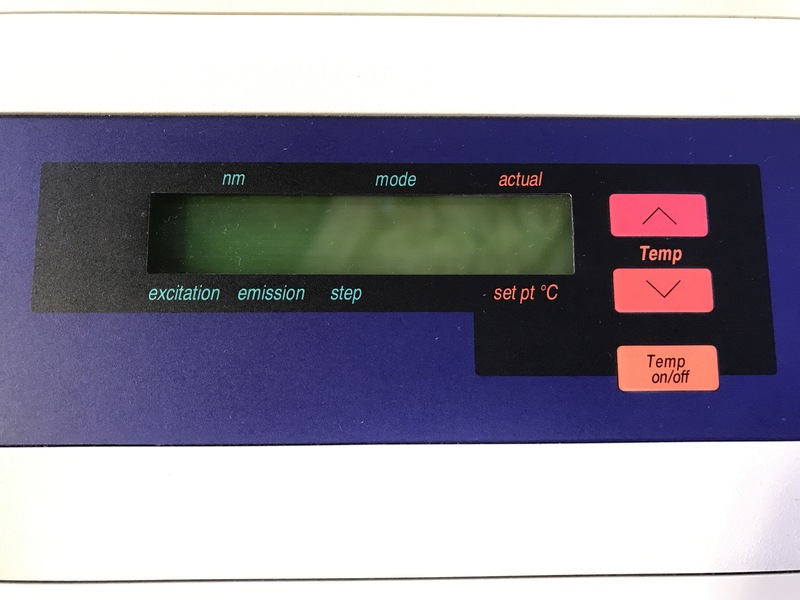 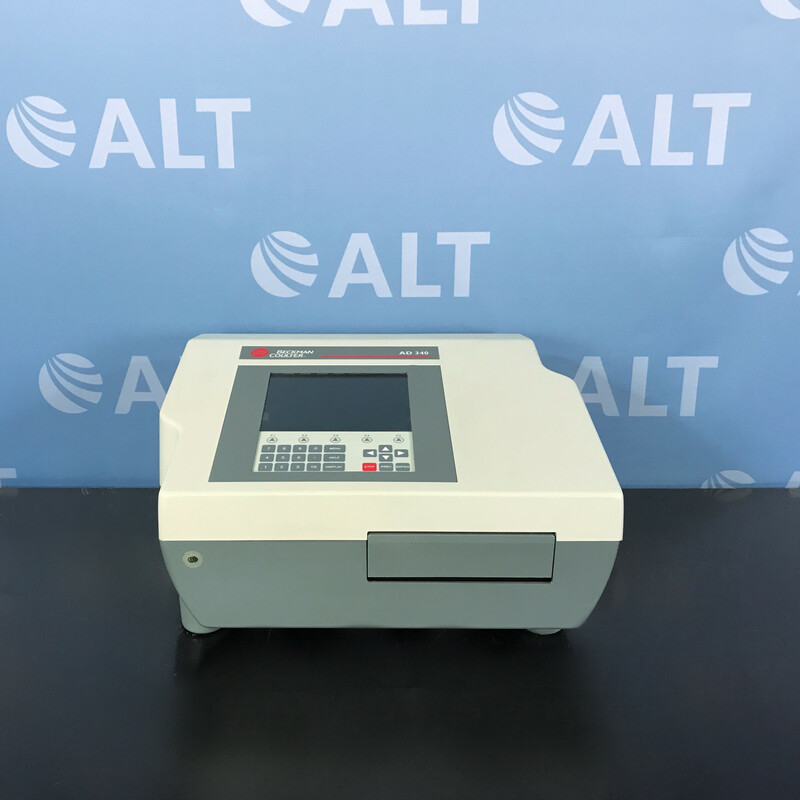 Not only is this capable of high reproducibility, but offers RFU comparison between samples, temperature monitoring, correct reader settings, and sample mixing through auto mix.